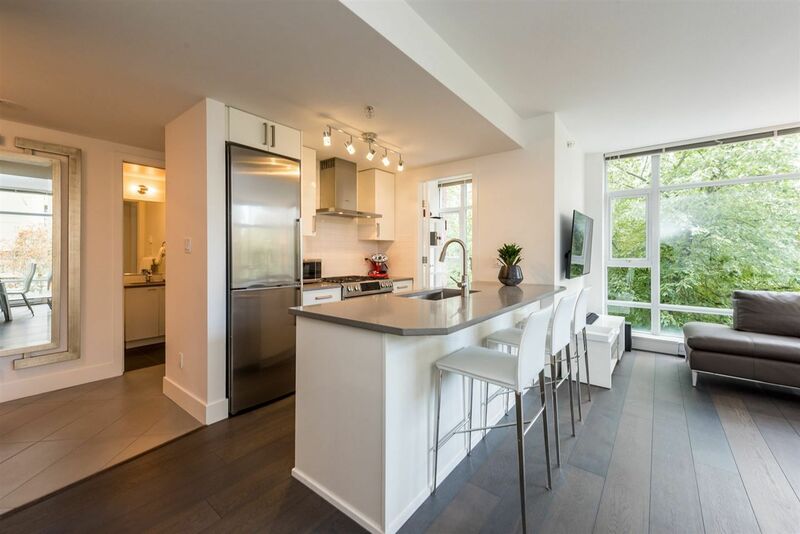 Please visit our Open House at 401 1006 BEACH AVE in Vancouver. UNBEATABLE WATERFRONT LOCATION - BEACH DISTRICT neighborhood! 2 bed + 2 bath WEST facing private corner unit with a covered patio. Great floor plan, bedrooms on each side and large living area with big windows. Tree-lined view with a peek-a-boo to the seawall/ocean. Spacious kitchen with stainless steel appliances including a 2 drawer dishwasher. King sized master bedroom with large walk in closet & ensuite. Laminate floors throughout & house sized laundry area. Amenities include 24 hr concierge, fitness room, glass bottom indoor pool, hot tub, squash court & recreation room. 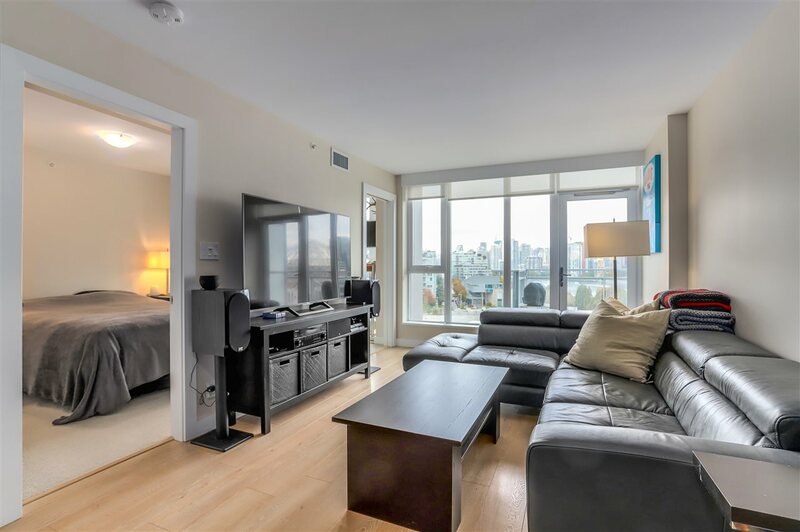 Just steps to seawall, restaurants, marina, aqua bus & english bay. 1 secured parking stall & 1 storage locker. Rentals allowed (3 min months). Sorry NO pets.